Israel is one breathtaking country, and its mesmerizing view of the hills and valleys plus the stillness of the Dead Sea makes people go there to find solace. This ancient city and the pathway makes for a great trip, where you can enjoy the serenity and reinvent yourself. Trust us, visiting this place is like a once in a lifetime experience. So, being an Indian citizen it’s important to apply for a visa before visiting Israel. There are a few pre-requisites for when you apply for a tourist visa to Israel. This is a list of the documents which you need to have with you while applying. Then, you require 2 of your recent photographs, having a white background, and your face needs to cover 80% of the picture. Thirdly, remember to fill your visa application form online, as well as your cover letter which states the purpose of your visit to Israel as well as the duration. You also need a leave letter or approval letter from your Employer if working, or from your University if studying. Personal Bank Account statements for last 6 months with bank’s seal & sign. Salary slips for the past 4 months if you’re working as an employee. Air Tickets (not confirmed ticket) booking. Apart from that, you need a copy of your Hotel bookings including a complete tour itinerary. Travel/Medical Insurance for the complete duration of staying in Israel. Photocopy of Aadhar card/ID proof. In case of invitation from friend/relative in Israel attach an invitation letter in Hebrew with contact details of the invitee. Israel Online visa application form. Original Passport having 2 blank pages with the validity of at least 6 months including old/cancelled/expired/special passport. 2 Photographs (Size 5.5 cm X 5.5 cm) with light background. A cover letter on company letterhead with approval stating purpose and duration of stay (signed by the authorized signatory). You need to download the Visa application form, and you could either do it through the online or get it from the Embassy of Israel close to where you live. Then, fill out the visa application form, and all the details need to be carefully mentioned. Also, sign the form once it is done. Next, make a full list of all the documents required that need is submitted along with the application form. Two passport size photos also need to be provided along with it. The Visa application fee should be ready, with research done on the mode of payment at the Israel consulate or embassy where you intend to submit your visa application. Lastly, submit your application yourself, or either through your travel agent. Also, if you have sent a representative to submit your visa application form, they must carry a photo id proof along with an authority letter signed by you. Collect your visa either by yourself or similarly as above, you can send out your representative. The Visa application Fee by an Indian Citizen comes out to be approximately INR 2180 per person. 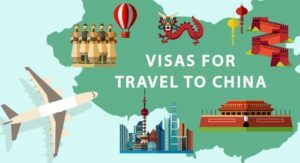 The process is comparatively faster than other countries visa procedure, and it would take you about 7 to 10 days to get the Visa to be processed. Once all the steps are the following, and the required documents are shown, this will be done without much tension. Note: In case of urgent visa, Fastrack applications can be processed in 2 working days but it will cost you additional. Now an applicant who wants to apply for Israel either for tourist or business purpose can do it easily or need assistance then appoint a representative. 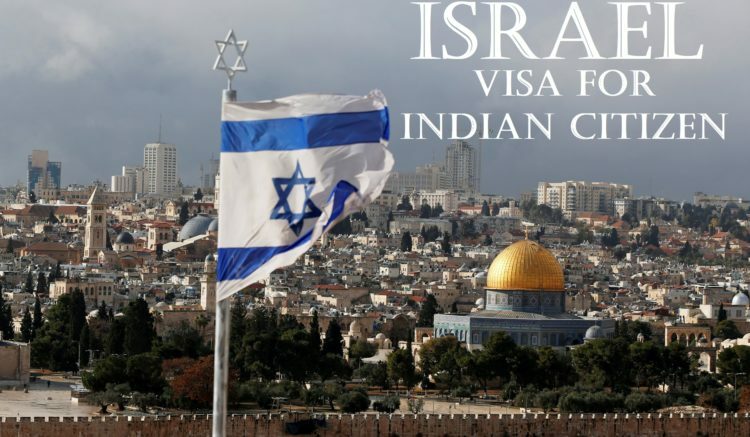 Visa Triangle is one of India’s leading visa facilitation agency which can help you with all the process regarding your Israel visa. We provide a one-stop solution for every traveller’s need from tour packages to hotel booking, flight tickets, insurance & Forex too. Need assistance, visit us or call our expert visa consultant.